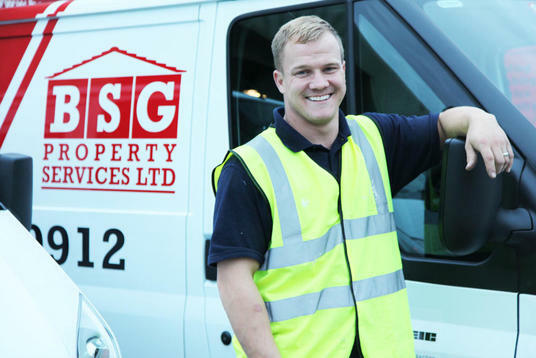 BSG's in-house decorating team has a wealth of experience in commercial and domestic painting. Whether it's a commercial contract or a private home, our time-served decorators pay great attention to detail. For exterior works, we apply masonry coatings to render or roughcast, paint or stain to windows, doors, fascias, soffits, fences, railings, gates, gutters, drain pipes and garages.When High Level access is needed, we can depend on our sister company Lysander Scaffolding. Interior works include staining or varnishing to woodwork, emulsion to ceilings and walls and wallpapering. 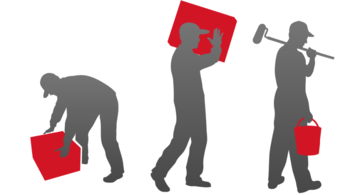 We have knowledgeable teams who understand that they are working within someone's home and are respectful, tidy and responsible. They anticipate potential problems and co-operate with residents to overcome any difficulties which may occur. The excellent feedback we receive from residents is testament to the teams work. Some of the recent thank you's are highlighted in our Testimonial page, and are all real time customers ! 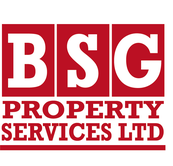 For more information about BSG painting and decorating services or any of our services and a competitive quotation please call us on 01767 680912 or Freephone 0800 389 4996. Please note that Freephone is not a free service from mobile phones.